Hello everyone! ^_^ Rapture here – Squidboards GM, one of our head admins, and SQSS Head TO/Organizer – back with another SQSS wrap-up. We had our first Splatoon 2 event of 2018, so let’s talk about it! Squidboards Splat Series - January 2018 Registration Begins Today! The Squidboards Splat Series is a monthly Splatoon 2 online tournament series for players of all skill levels. Tournaments are free to enter, and first place receives a prize. We're back with our first event of 2018! Squidboards Splat Series - November Registration Begins Today! The Squidboards Splat Series is a monthly Splatoon 2 online tournament series for players of all skill levels. Tournaments are free to enter, and first place receives a prize. 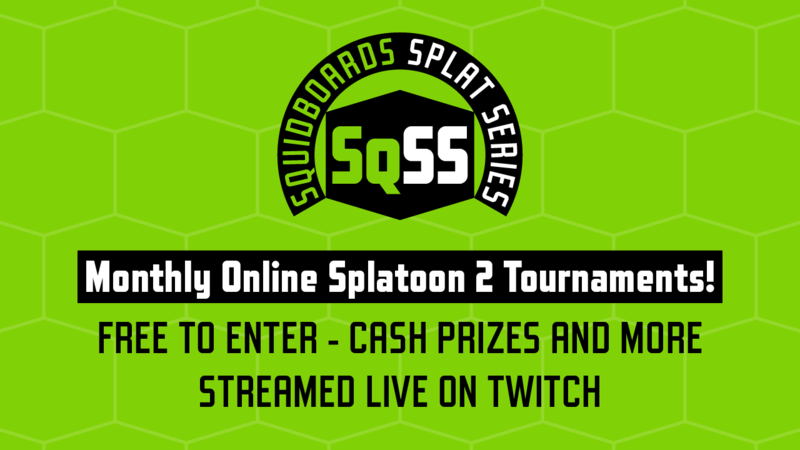 Squidboards Splat Series - October Registration Begins Today! Here are the new patch notes for the 1.3.0 update coming out tonight! Greetings, Squids! While it may not be Squidmas yet, we’re experiencing a changing in the seasons for more than one periodic event in the Splatoon Community, so let’s take the time to get up to date! 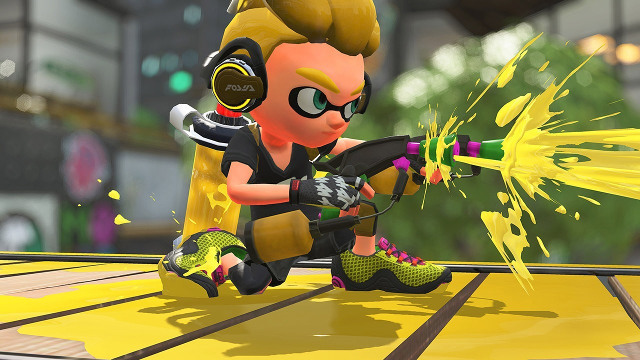 A new Update will hit the servers today so i'd like to go over all of the patch notes given to us by Nintendo. New Multiplayer Maps Launching This Week! Nintendo of America's Twitter account is splatting our newsfeeds with some fresh Splatoon 2 details! 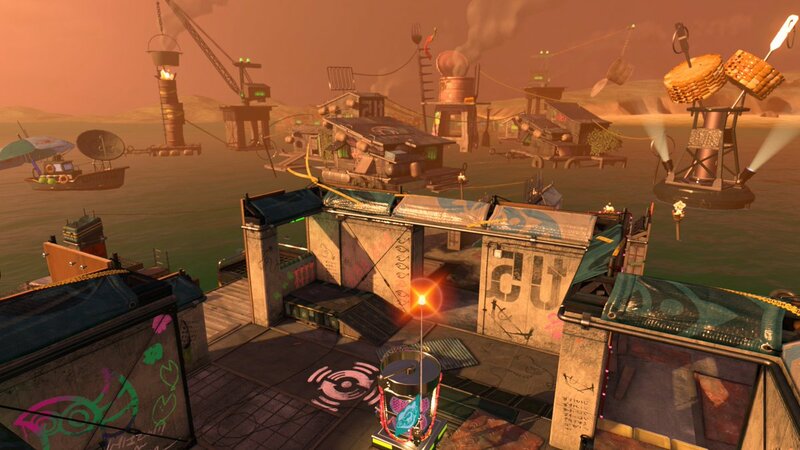 Two new maps will launch online this week -- one for Regular, Ranked, and League Play, and the other for Salmon Run. Tomorrow marks the sixth installment of InkStorm, EndGameTV’s serial competitive Splatoon tournament. With a history of Japanese dominance, this tournament now provides an opportunity for new teams to carve out their mark in Splatoon 2. More than 50 teams have signed up, making InkStorm+ one of the largest competitive Splatoon 2 events to date. While there are many talented teams present, six teams are poised to take the championship. Hey there, squids! I just wanted to bring to everyone's attention some of the great things currently happening in the Competitive Splatoon community. 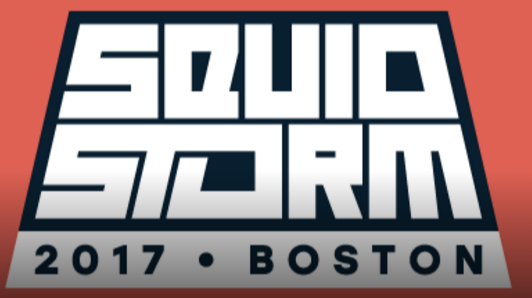 At the end of the stream for the recent G7 Splatoon 2 tournament, a new EndGameTV LAN major was announced, SquidStorm 2017. Squidboards Splat Series, SQ Discord, and Viewing Parties! Happy Friday, Squids! We've got some FRESH news coming your way! The Splat Series will consist of online Splatoon 2 tournaments hosted every month. These tournaments are free to enter and will provide a prize for the winning team of each event. Players and teams of all skill levels are encouraged to enter, and each event will be streamed live on Twitch!